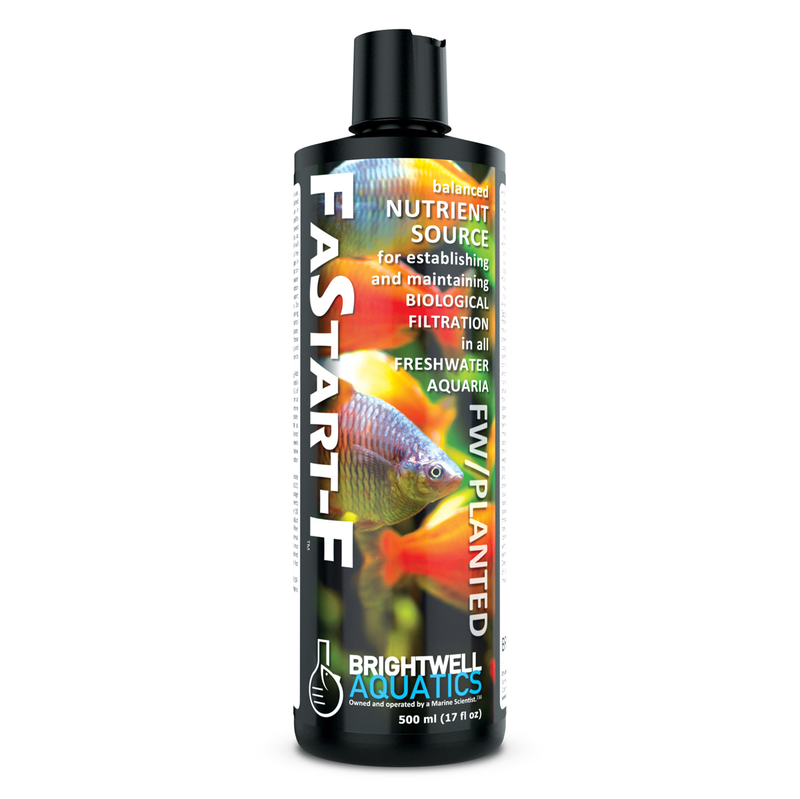 • Formulated specifically for freshwater biotope, community, and planted aquaria. • Used in conjunction with FlorinBacter, establishes and develops biological filtration by providing critical nutrients in specific forms and ratios. • Ethical and effective; encourages microbial proliferation without the use of poor nutrient sources, such as fish food (rich in refractory organic compounds) and so-called “starter fish”. • Dramatically expedites the start-up period, making it possible to confidently add inhabitants to an aquarium soon after set up.